Recent research indicates that social media advertising is the fastest-growing segment within digital marketing. Companies realize that to expand their reach and impact from a social media presence, paid messages on top of organic activity are necessary. 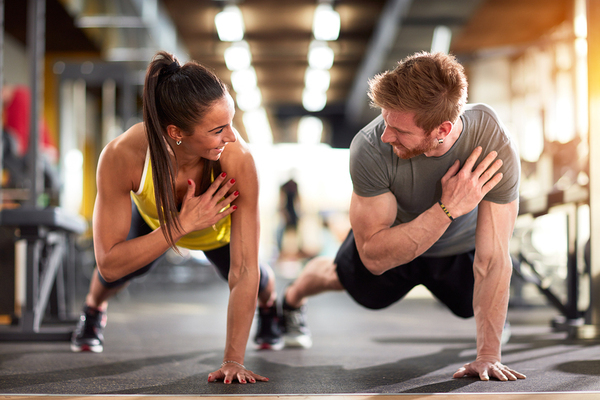 The following is a look at why growth in social media is significant to fitness marketing, and why your retail business should be paying attention. We have recently discussed reports depicting increased investments by marketers and agencies in social media advertising. However, the key question is why businesses continue to allocate more of their marketing dollars to this segment. A primary motive, along with demonstrated return on investment, is the never-ending growth of the social media community. The social network community has risen from just under 1 billion people in 2010 to 2.22 billion in 2016. 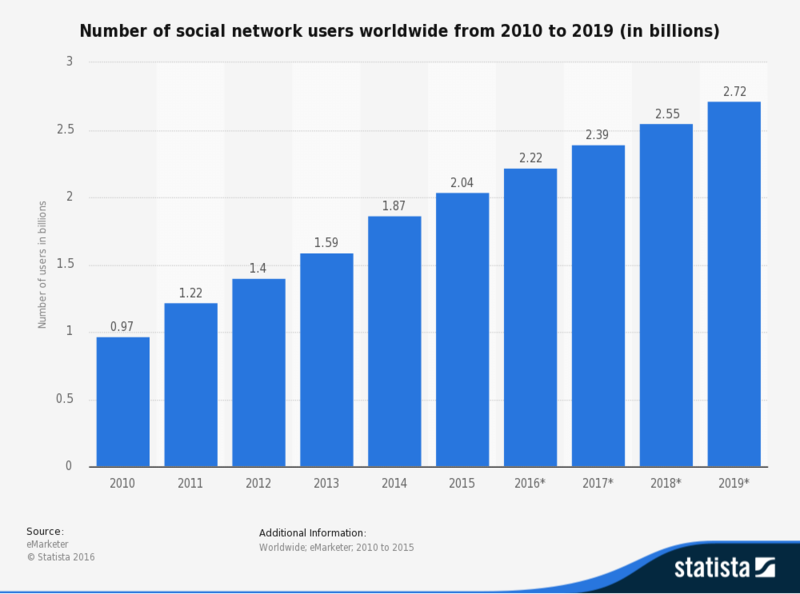 By 2019, it is anticipated that 2.72 billion people will interact via social media networks. The marketplace, especially younger audiences, demand visual support or evidence of support for the benefits of your brands. As such, successful fitness retailers integrate images and video content into their social media marketing efforts. For fashion and apparel fitness brands, for instance, an image that highlights the style and function of your products outweighs words that describe these features. It is simple to create videos that showcase people using all types of fitness products and then include them in social media campaigns. These videos offer genuine insights and tangible evidence that achieve responses. Social media usage is constant across all ages. 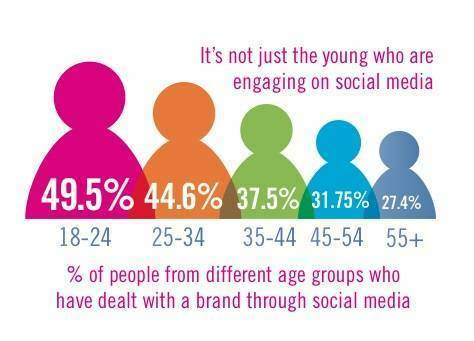 While younger audiences are more active, more than one-fourth of people 55 and over have engaged with a brand via social media. Thus, whether your target is young, middle-aged or older, social media investment makes sense. Rampant social media use has also changed the way people share information with peers. Historically, word-of-mouth takes time to evolve. In the digital era, a well-presented social campaign can drive sharing at a much more rapid pace. All consumers, but particularly younger ones, rely more on peer brand recommendations than company ones. If you can get a foothold in the marketplace on social media, happy customers become brand ambassadors. Fitness communities have become commonplace on Facebook, LinkedIn, and other social media platforms. People congregate and discuss their activity interests and products. Fitness retailers have a massive marketplace of active people available via social media networks. Your presence in these communities is at least as important as it is in traditional physical environments, if not more so. Show off the benefits of your brands via social media advertising, build favorable impressions with consumers, and let brand ambassadors help spread the word. Response Mine Interactive specializes in fitness marketing, among other things. Contact us today and let us help you leverage this tremendous promotional opportunity!